After launching the Moto G4 Play in India earlier this month, Motorola has today launched Moto E3 Power in the country with a price tag of ₹7999. The Moto E3 Power comes with MediaTek’s MT6735p SoC under the hood which is coupled with 2 GB RAM and Mali-T720 GPU. The device sports a 5-inch HD display and runs on Android 6.0 Marshmallow. 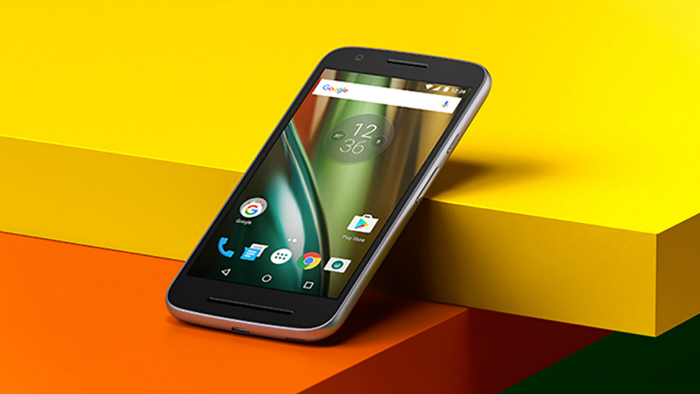 The Moto E3 Power ships with a 3500 mAh battery and is claimed to give 5 hours of battery life with a 15 minute charge. The device comes with support for dual SIM and VoLTE along with water-repellent coating. The Moto E3 Power will be available for purchase from mid-night today exclusively on Flipkart.